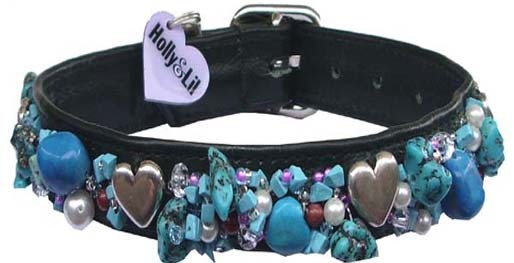 There are no Rhinestone Cowboys at Holly&Lil! 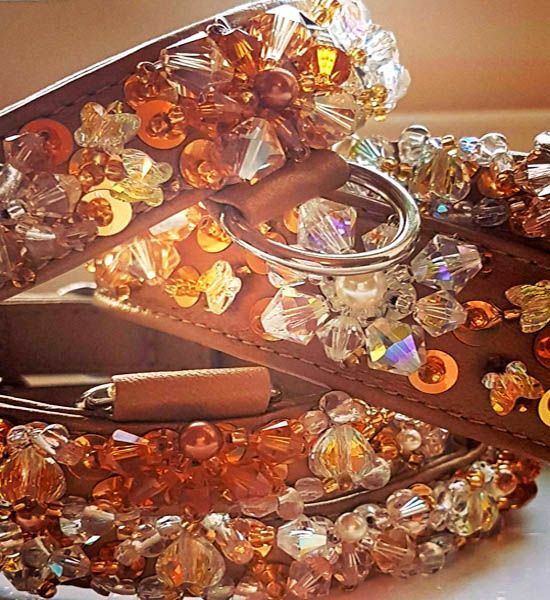 But there's no stopping us when it comes to BLING! 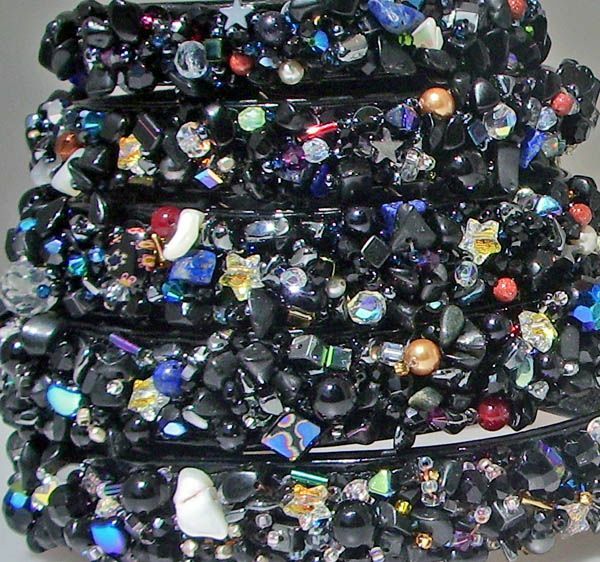 This is the ultimate handmade treasure - so dazzling it's almost impossible to photograph. 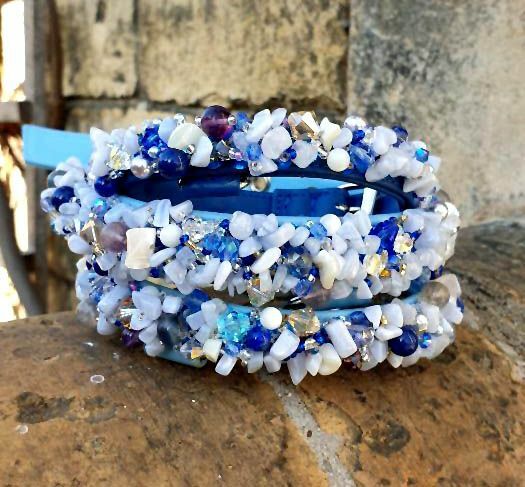 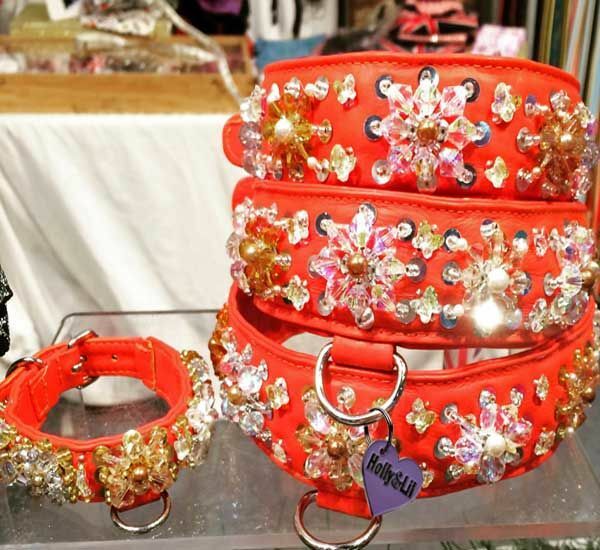 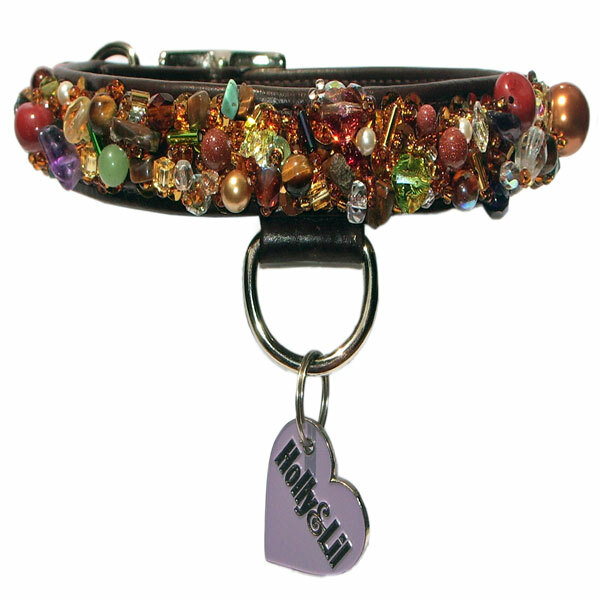 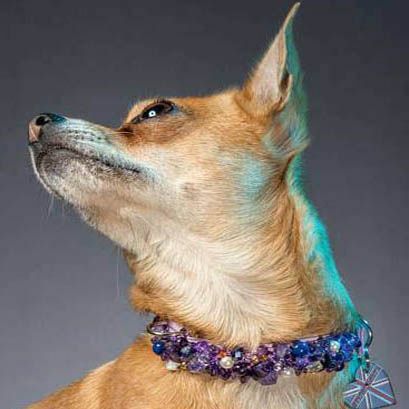 All of these collars are made from sumptuous semi precious stones and twinkling with Swarovski crystals. 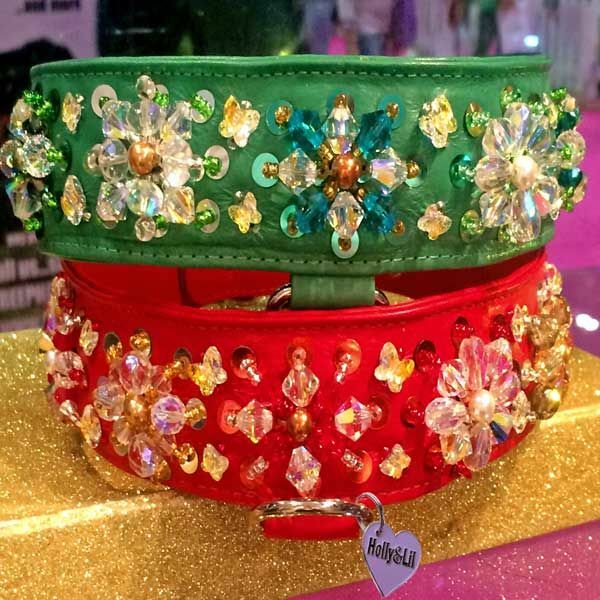 A true treasure trove on your dogs neck. 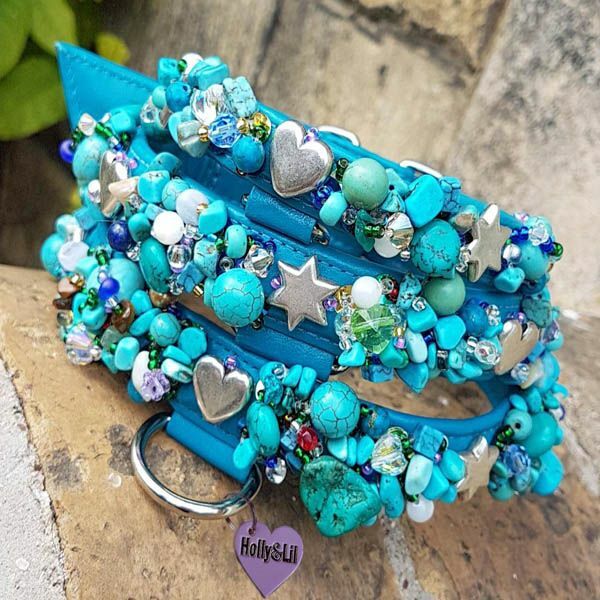 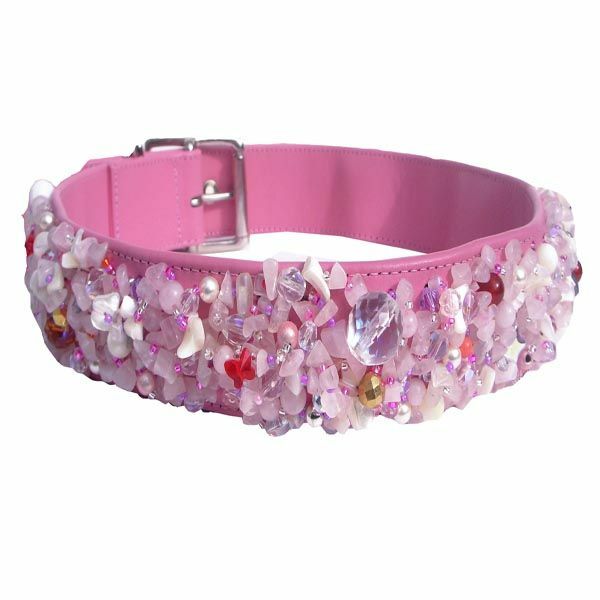 We do have some collars in stock ready to go email or call us and we will confirm, collars@hollyandlil.co.uk or 0207 237 7226 or 0203 287 3024 or text 07811715452.